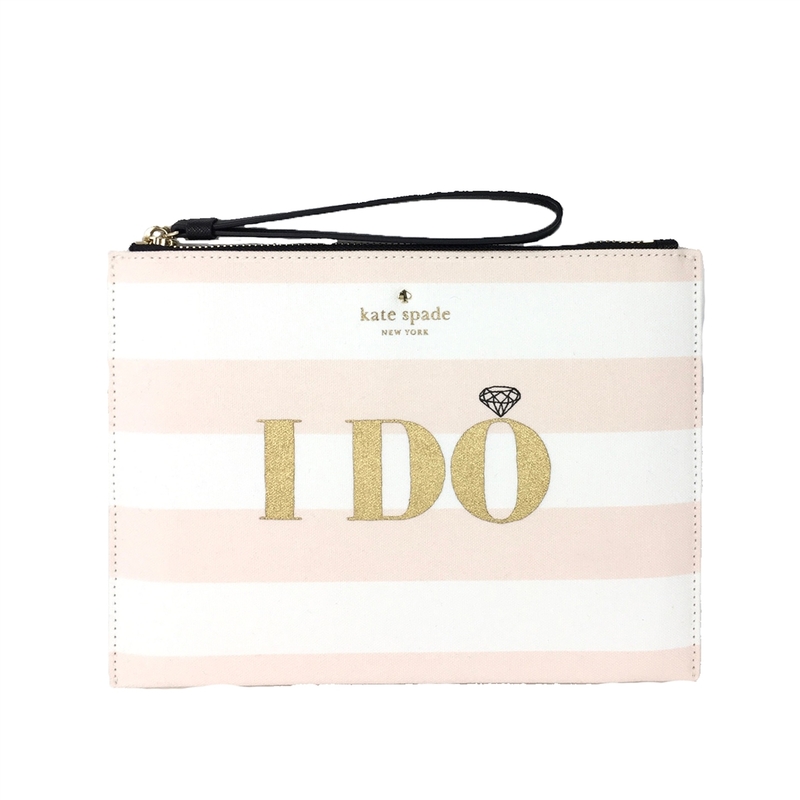 Get ready to say I do in signature kate spade style. 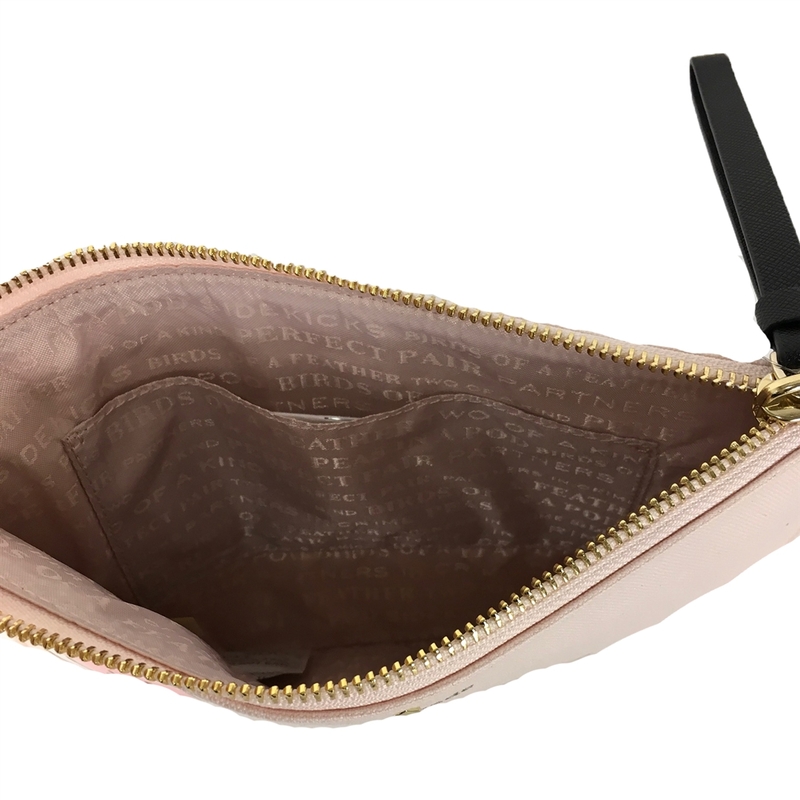 Carry your essentials in the Bella wristlet decked out with cheeky messages for before and after the ceremony. 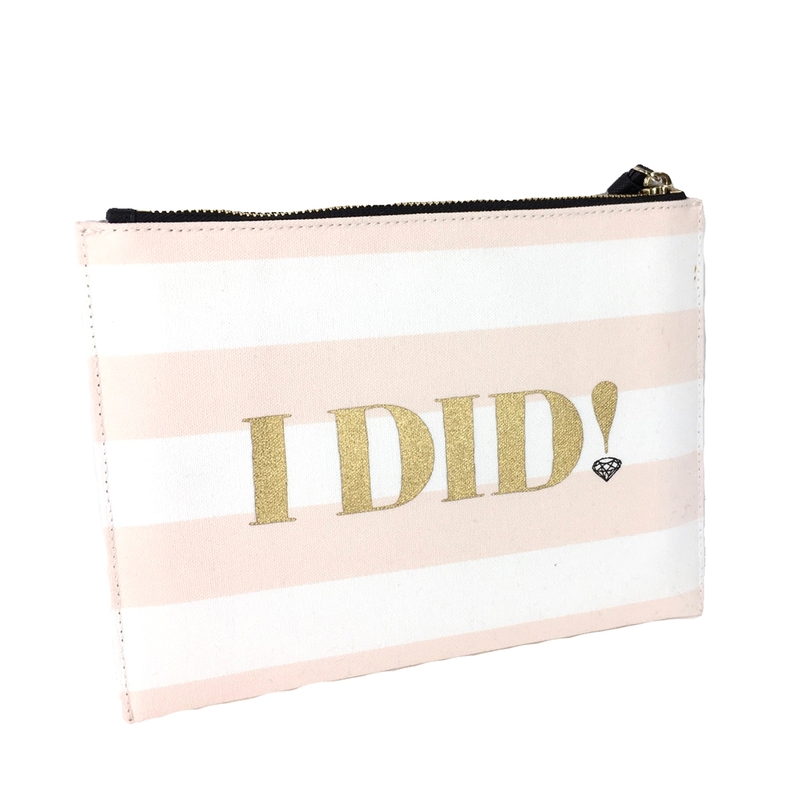 Part of the I Do Wedding Belles Bridal Collection. Add matching accessories to make the perfect bridal shower gift for brides to be.